Practically every injured employee will at some point be asked to settle or “clincher” their NC workers’ compensation case. These requests frequently come from a workers’ compensation insurance company adjuster or an attorney working on behalf of the employer. But it is up to the employee to be sure that they do not regret the settlement later. 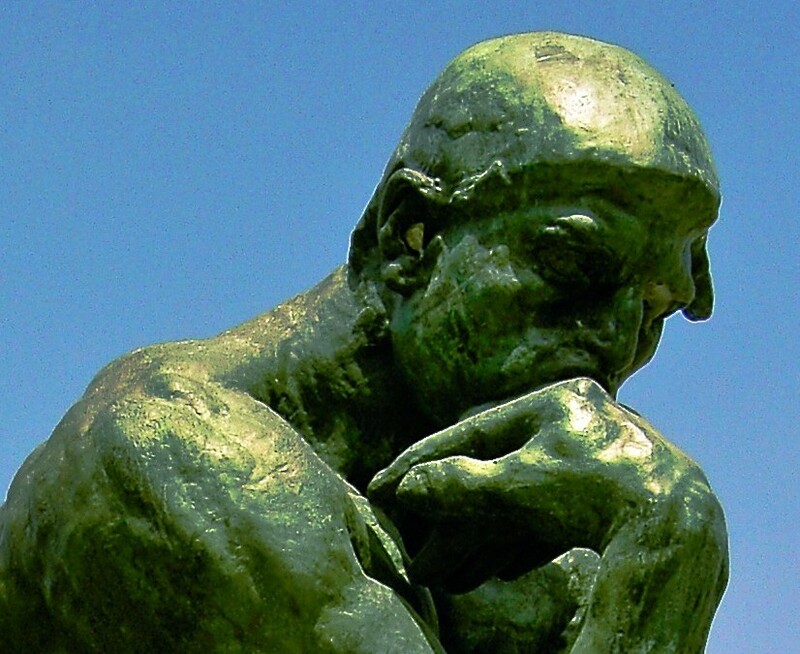 Below is a quick summary of the issues relating to settling a NC workers’ comp claim. 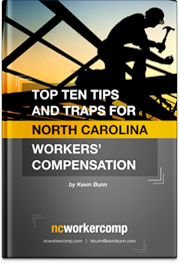 Much more information on workers’ comp settlements in NC is available here. Is it time to settle your case? It is usually a mistake to settle an accepted NC workers’ comp case before the major medical treatment is complete and your doctor has said you are at Maximum Medical Improvement (MMI). Prior to MMI it is very difficult to estimate the cost of the remaining medical treatment. This is also the point at which your doctor will assign any permanent work restrictions and you will be able to determine what kind of work you will be able to do after your injury. Some cases should never settle. A badly injured worker who will require medical treatment for life and is unlikely to return to work would probably be making a mistake by settling their workers’ comp case. These workers should continue to receive disability and medical benefits from workers’ compensation and should carefully coordinate these benefits with any other available health and wage replacement options. The value of a workers’ compensation claim will depend on many factors, including the likelihood that future medical treatment will be required and the cost of that treatment, whether the employee is likely to be disabled in the future, and the appropriate Average Weekly Wage and compensation rate. Each case is different.There is no such thing as a workers’ compensation settlement calculator. An injured worker should be sure to include all of their future workers’ compensation medical and wage-replacement benefits in determining the value of their case. Will a settlement affect other benefits to which you are entitled? An injured worker who settles their workers’ comp case in North Carolina without considering the effect of the settlement on other benefits may well regret it. A workers’ comp settlement can affect the worker’s Social Security disability benefits, Medicare benefits, as well as the right to private disability benefits and medical plans. Determining the affect of a settlement on other benefits can be very complex and should be done in consultation with an experienced NC workers’ comp lawyer. I will end with one final thought. There is usually no reason to hurry into a workers’ comp settlement in North Carolina. Patience can be key. If you have questions about settling a workers’ comp case in North Carolina please call or email for a free consultation with Board Certified NC Workers’ Compensation Law Expert Kevin Bunn.